Your daughter races home from school to inform you she wants to take piano lessons. 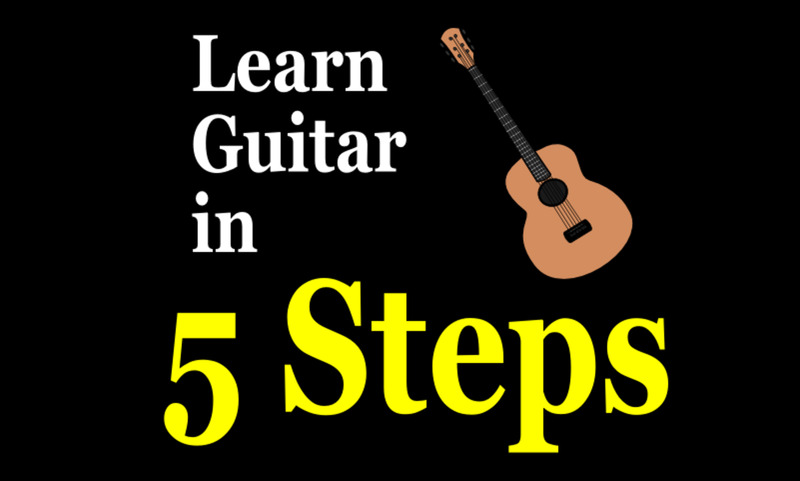 How can you tell if your child is ready to learn a musical instrument and focus for a 30-45 minute private lesson? Consider these factors before taking the financial plunge into the world of private lessons. There is no right age to begin piano lessons. However children between the ages of six and seven are in that “golden” window of opportunity when intelligence, enthusiasm, and fine motor skills converge together to give the child the greatest chance of success. Younger children can benefit from private instruction if they have shown an exceptional ability to concentrate, follow two and three step instructions, and know their numbers and letters. Do not despair if your child is above the age of seven. Students who begin at a later age often catch up to their younger counterparts quickly; the accumulation of skills and understanding happens more rapidly in an older child as they are able to handle a more demanding workload. Frequently parents and children underestimate the amount of time it takes to master an instrument like the piano. If you and your child have a full schedule of sports and other after-school pursuits, adding a piano lesson may not be the best idea. 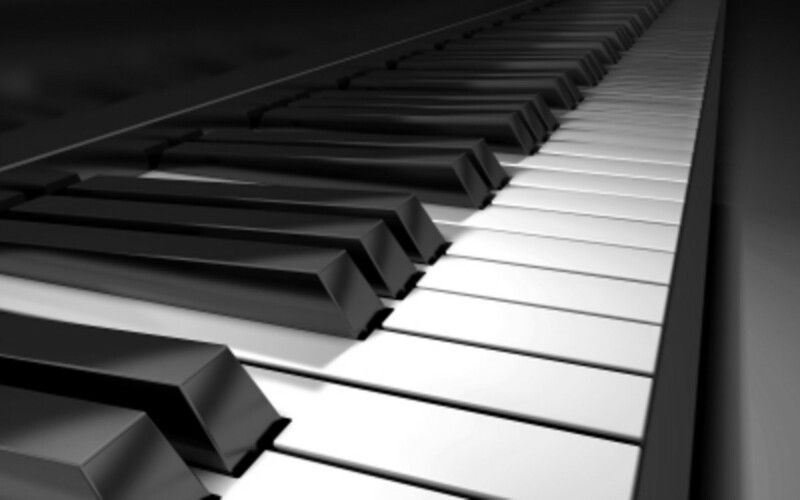 The average piano lesson is between 30-45 minutes once a week. Assuming your child can sit still and pay attention for that length of time, you must set aside anywhere from 15-30 minutes a day at least five times a week for practice. Younger children will need a parent to be present and available during practice as many concepts may need adult reinforcement. 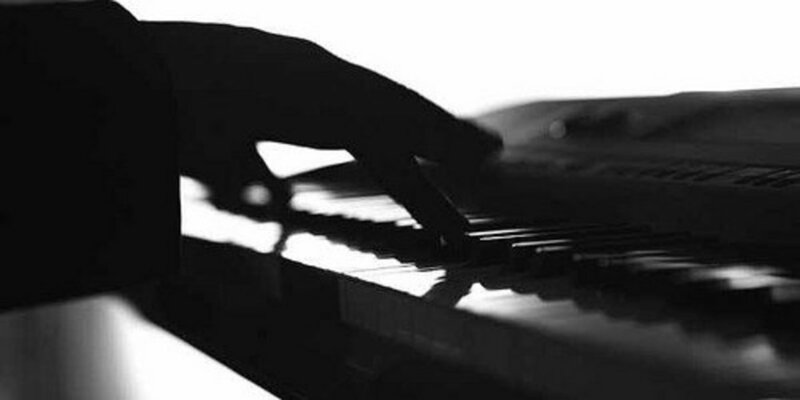 Certainly raw talent is not a prerequisite for starting piano lessons, but it does help. Observe your child during playtime. Do you notice that she hums along frequently to the radio or sings to herself while doing other tasks? If you have a piano in the home, do you find her plunking away at it when others are not enthusiastically praising her? Can she sing on key relatively well? All of these clues suggest that your child may have a natural “ear” for music, and would flourish in private piano instruction. Do not dismay if you fail to notice any of these signs. Children who tend towards mathematics, building, and engineering can also thrive in piano lessons. Sometimes it is a matter of providing the right opportunity for a child to showcase talent that was previously hidden. Ultimately the decision to start piano lessons hinges on the commitment of the parent to help his or her child succeed. Be prepared to fork over some money, time, and space in your home. It’ll all be worth it that moment when your daughter sits down at her piano in front of a crowd, and moves the audience to tears with her masterful fingers. You will have given her a lifetime of enjoyment making music. 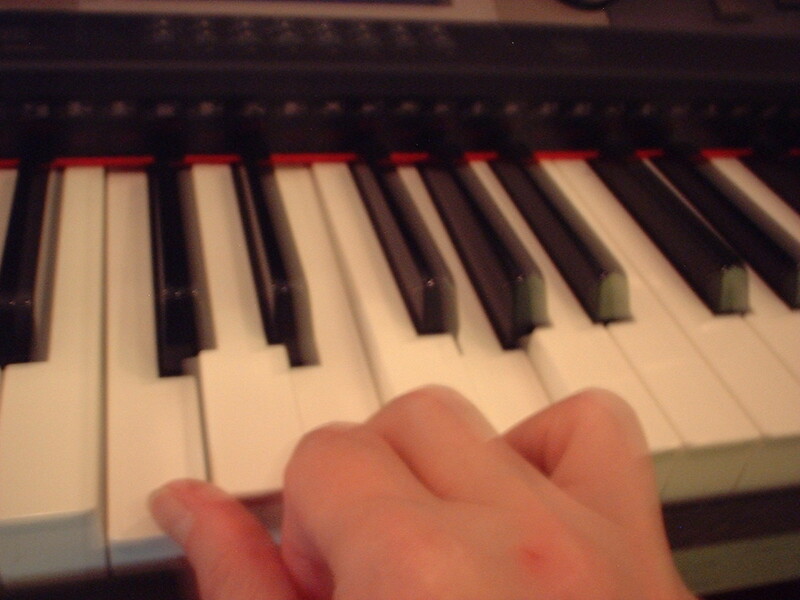 Find a piano teacher who will let you try out lessons for a month or two. If you don't have a piano, don't go out and buy one just yet. 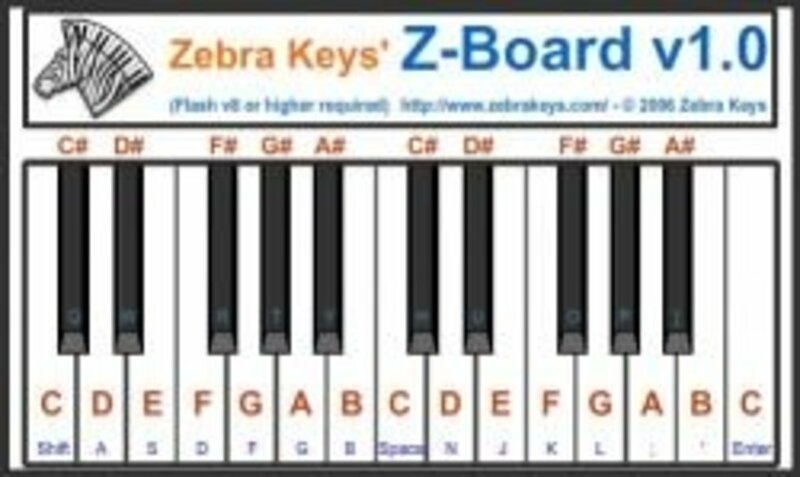 A keyboard will work for the first several lessons. If you and your child can handle the first couple of months (when it's not as enjoyable because of all the initial steps to learning), then you can be reasonably sure your child will be able to handle the practice and discipline necessary. 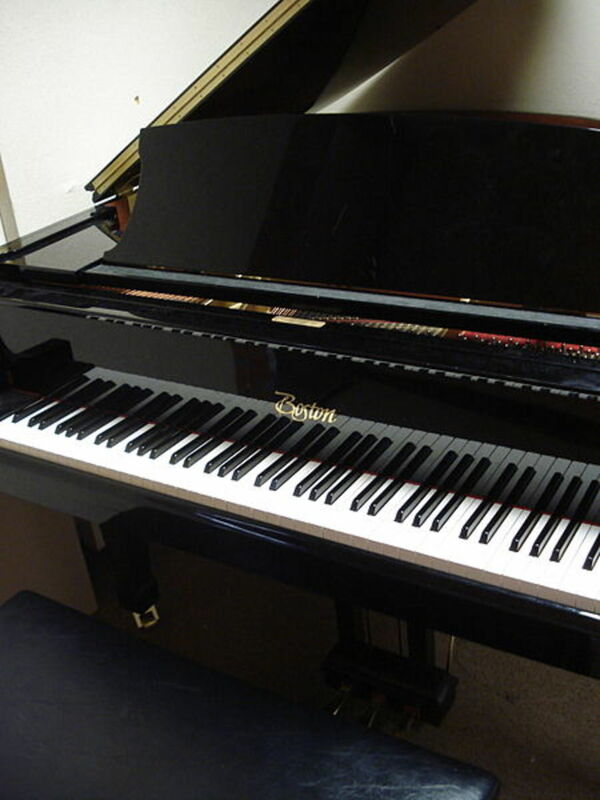 I agree, it depends to a children, if the child is born to be a musician, I think he can play the piano in a very early age, just like my uncle daughter, in the age of 4, she play piano in a nice tune. "children between the ages of six and seven are in that “golden” window of opportunity when intelligence, enthusiasm, and fine motor skills converge together to give the child the greatest chance of success." I quite agree with you on this point. Thanks for the info! My boys are only 1...but I can't wait until they are ready to begin lessons! @barber- yes you can save a lot of money by starting at the right age....as for rent or buy, I often encourage parents to purchase a keyboard first. 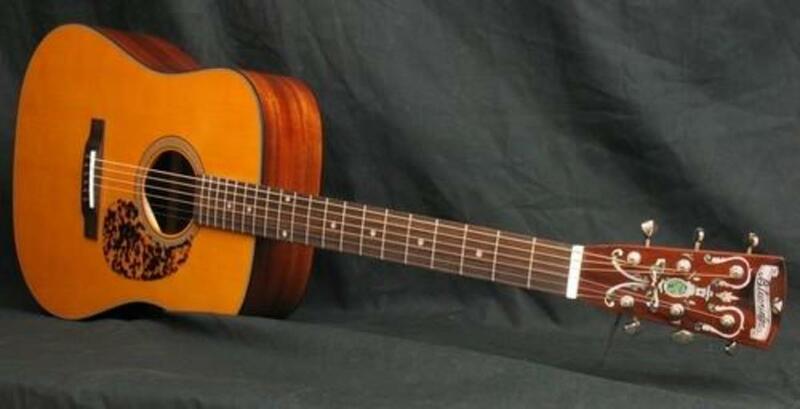 They take up less room, never need tuning, and are far cheaper! Once your child is three or four years into lessons, you can make the leap. But that is just my two cents!